A group of hackers linked to Islamic State has posted online a list of thousands of New York residents and urged followers of the militant group to target them, according to a source with knowledge of the matter. Federal agents and New York City police officers have been contacting the individuals on the list to inform them of the posting, but the source said law enforcement does not believe there is any credible threat. In a statement, the Federal Bureau of Investigation said, "While our standard practice is to decline comment on specific operational and investigative matters, the FBI routinely notifies individuals and organizations of information collected during the course of an investigation that may be perceived as potentially threatening in nature." The list includes names, home addresses and email addresses. Some of the information appears to be outdated, according to the source, who was not authorized to discuss the investigation publicly. Last year, an Islamic State-related group posted what it claimed were names, addresses and photos of 100 U.S. military service members and called upon followers to kill them. 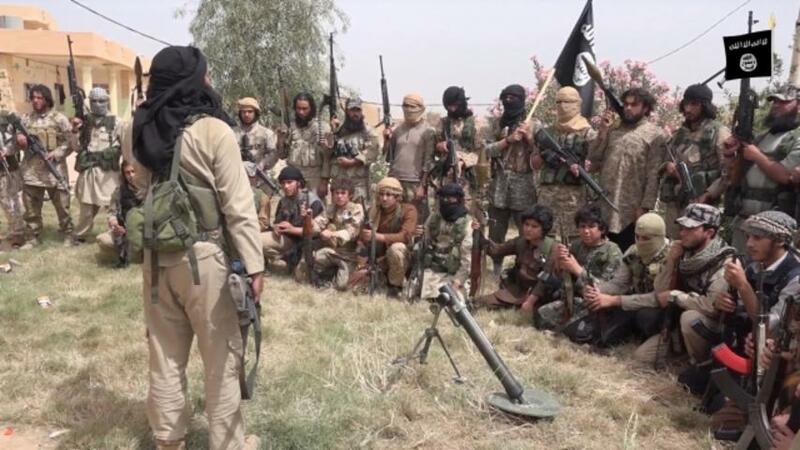 The militant group controls swaths of territory in Syria and Iraq and has claimed responsibility for several major attacks in various countries, including coordinated attacks in Paris in November that killed 130 people.